The Republican-controlled Federal Communications Commission declared the wireless market effectively competitive on Tuesday over the objections of Democrats. Why it matters: The finding comes at a time when Sprint and T-Mobile are reportedly in talks to merge. 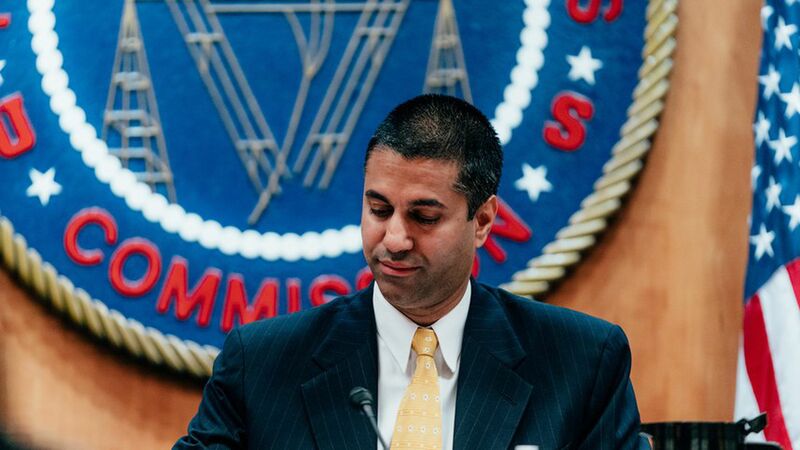 If the FCC approved such a deal it would shrink the number of major wireless carriers from four to three. "While the Commission should not prejudge what is not yet before us, I think this agency sticks its collective head in the sand by issuing this report and implying move along, there is nothing to see here," said Democratic Commissioner Jessica Rosenworcel.